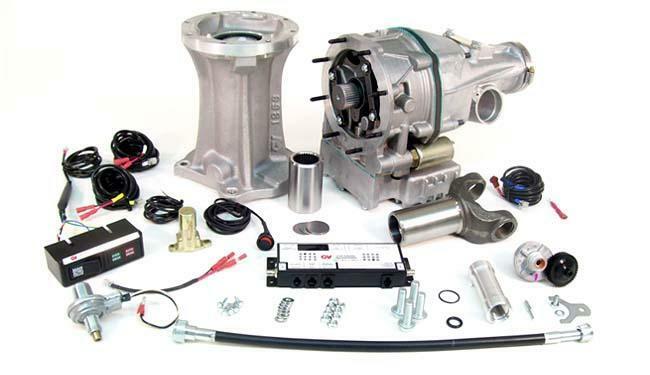 Gear Vendors provides overdrive products for racing cars, hot rod cars and trucks. 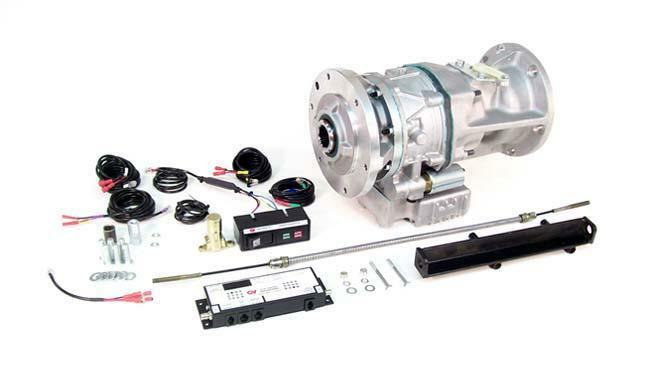 The overdrive kits have electronics to ensure high performance and correct RPM with out over revving the wrong gear. 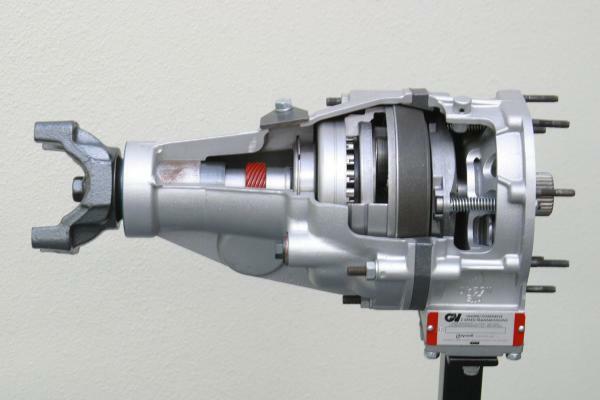 As a result, Gear Vendors products will create more horsepower, get better gas mileage, and less wear and tear.